Bryant Kittrell is a graduate of the University of North Carolina, Chapel Hill, NC, with a Bachelor of Arts in Political Science. 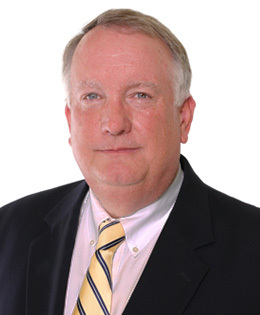 He has been in real estate since 1979, focusing primarily on commercial and industrial sales, property development and 1031 tax free exchanges. In the fall of 2006, he achieved SIOR designation (Society of Industrial and Office Realtors).